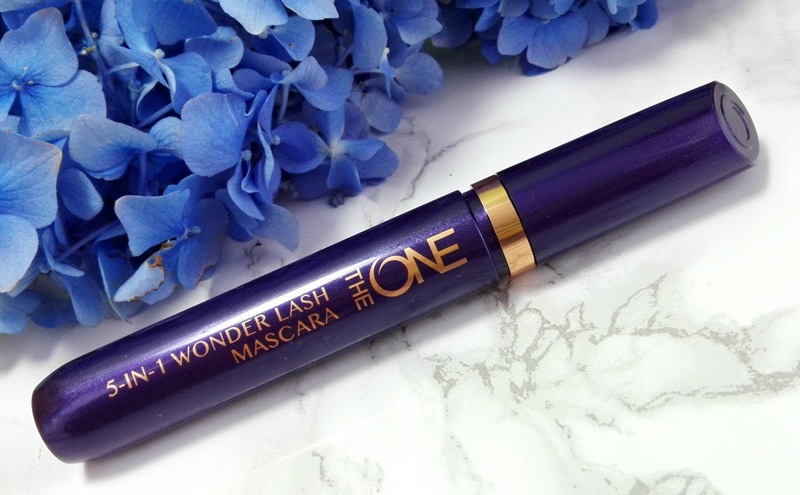 Oriflame The One 5-in-1 Wonder Lash Mascara comes in a purple plastic packaging with gold writing on it. 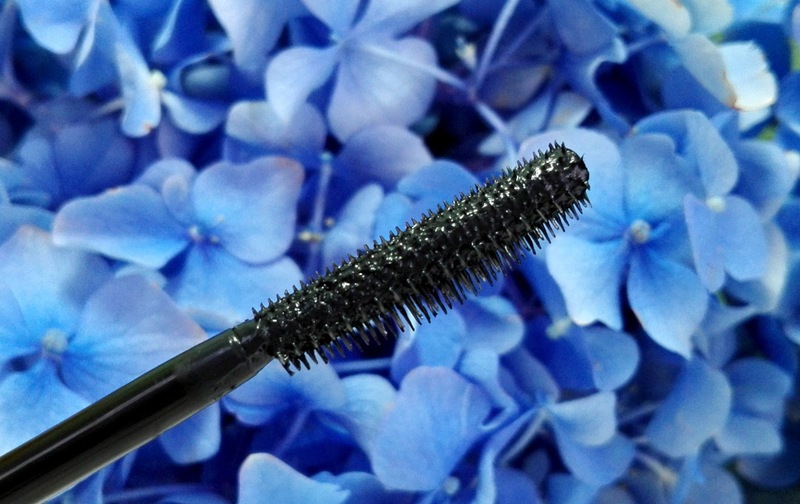 I like that it's sleek and it doesn't have that big bulky design some mascaras have. I like the brush, on one side bristles are very short and on the other they are longer. The brush combs through my lashes and it separates them well. It also leaves just enough product on the lashes, that it doesn't make them stick together. This mascara provides more natural looking lashes, so if you don't like clumpy spidery lashes, or if you want something quick and easy to apply, this will be the mascara for you. But if you like longer looking lashes or very black lashes, this product probably isn't for you.